Bowl for Kids’ Sake (BFKS) is the annual signature fundraiser for Big Brothers Big Sisters of America. It’s an opportunity for Bigs and Littles to connect and invite others who may be interested in being a part of this mission of helping kids. 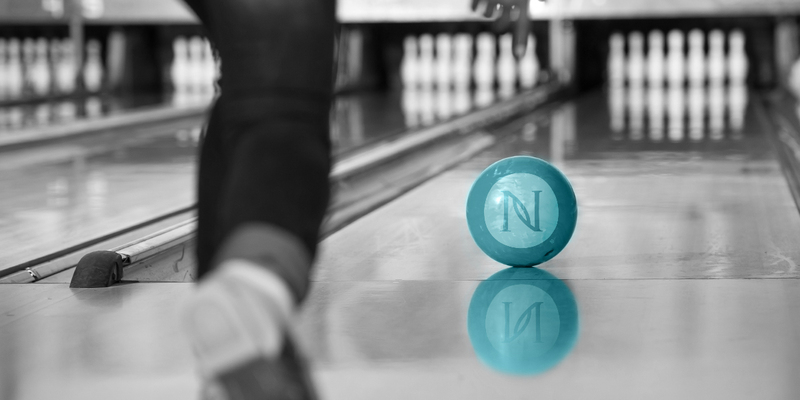 What’s more, for Nerium Brand Partners, the Nerium Ripple Foundation matches a percentage of funds raised by all Brand Partners during their BFKS event. You may be thinking, “This is cool, so how do I get started?” Check out these four tips for a successful Bowl for Kids’ Sake event. Tip one: Set a team fundraising goal. It’s important to have a clear, concise team fundraising goal. After registering your team, it’s the next important task on your list. Set goals for the team and individuals, then aim to surpass them. Hannah Neel, Fundraising Assistant with Big Brothers Big Sisters of Greater Kansas City, knows fundraising is hard work so she suggests prizes as a perk for individuals who surpass their goals. Tip two: Find passionate people and organizations to get involved. As Bigs based in Pennsylvania, Dave F. and his wife, Jen, have hosted four Bowl for Kids’ Sake events to date. When it comes to finding passionate people, Dave said, “It’s easy to ask for donations when people know that funds are being matched, that you truly care about the organization, and when you see firsthand the impact on the kids.” Dave mentioned that Jen teaches “donation based” yoga classes with all the proceeds going to the event. There’s even an associate of theirs who sells chocolate to raise money for the event and, according to Dave, he’s raised over $1000 himself for the past two years. Of course, not everyone will be able to make or participate in the event because…well, things come up. So, give them the opportunity to be a “virtual bowler”. This allows the fundraising to go further than your local area, reaching contacts that don’t live near you. What’s the big key to the success of the virtual bowler? Start early! The sooner you start asking for donations, the more money you will raise. Indiana-based Big, Susan M. set out to raise $500 in two weeks as team captain for her Bossbabes Bowlers event. She mentioned going to neighbors, body repair shops, tattoo parlors, quilting stores, and more. Marlboro Graduate School professor Andy Robinson states, “We are surrounded by potential donors; we tend not to see them.” The key is to ask everyone you know and have a relationship with. Bowl a strike against loneliness, school absenteeism, and unsafe communities. Show your community that you care and bowl for kids’ sake. 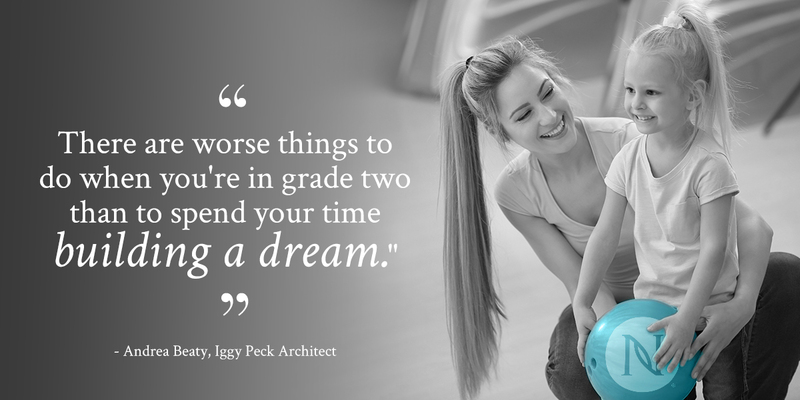 To find a BFKS event near you or start your own, visit http://www.bbbs.org/partners/nerium/bowl-kids-for-sake/.